Twitter teamed up with NBC reality competition series The Voice on an augmented reality experience for Monday night’s installment. The episode featured a custom augmented reality booth backstage, where coaches and contestants tweeted six-second videos from The Voice’s account. 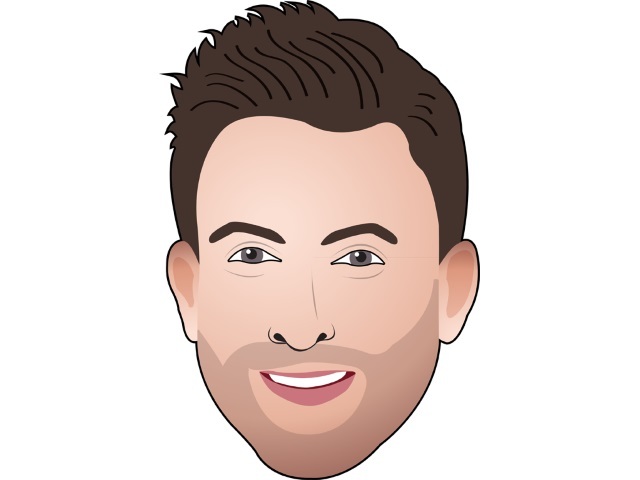 The booth also featured animated Twitter emojis for each coach– Blake Shelton, Adam Levine (pictured above), Christina Aguilera and Pharrell Williams–along with other animated stickers. Readers: Do you watch The Voice? If so, do you interact on Twitter during the show?